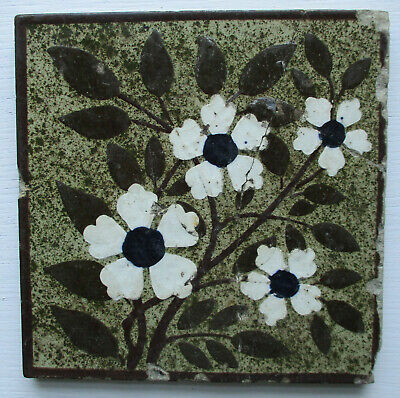 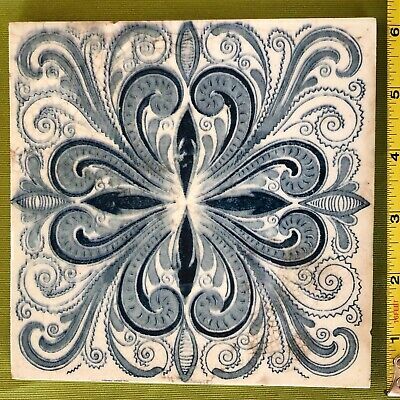 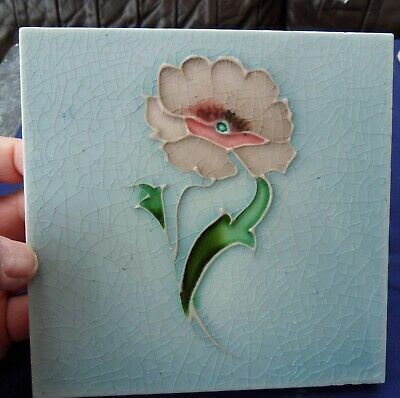 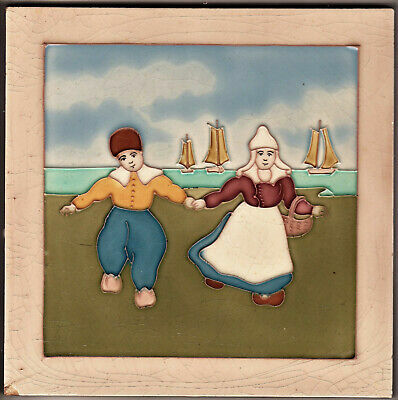 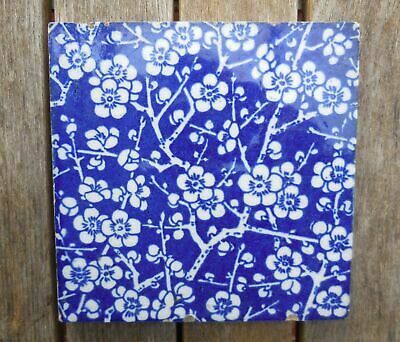 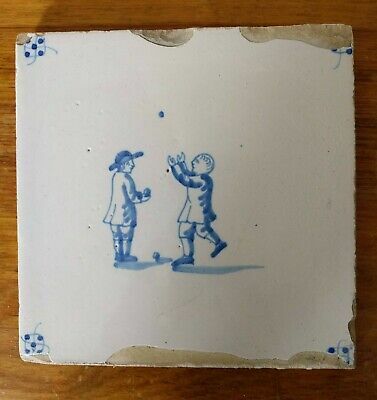 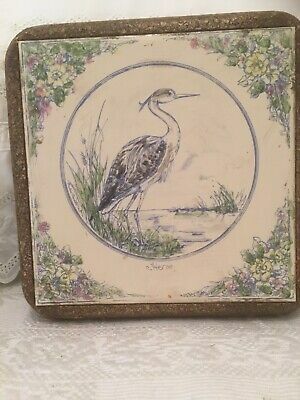 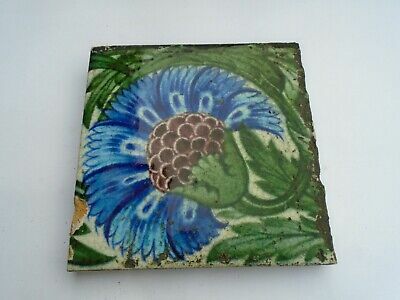 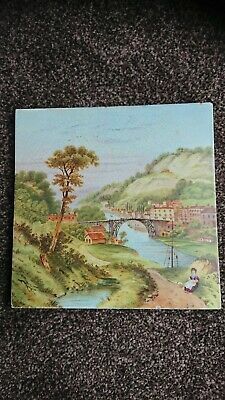 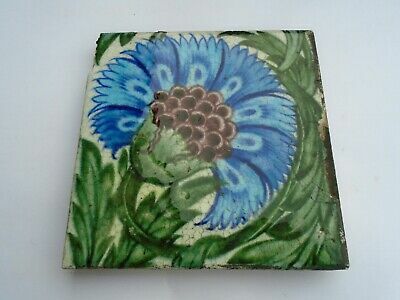 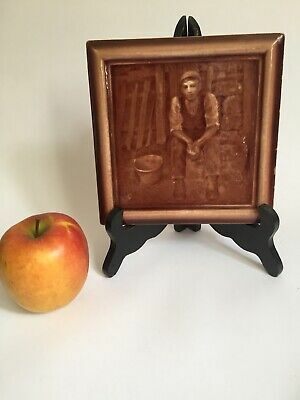 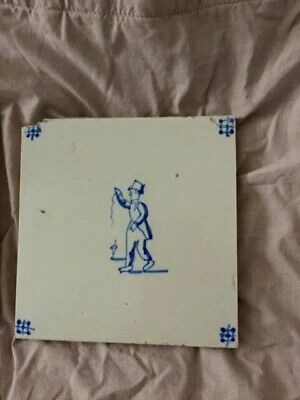 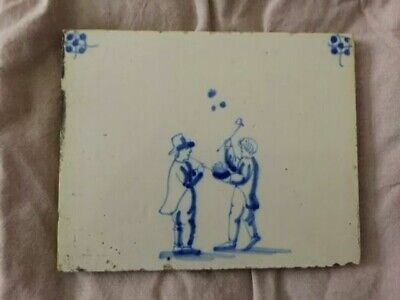 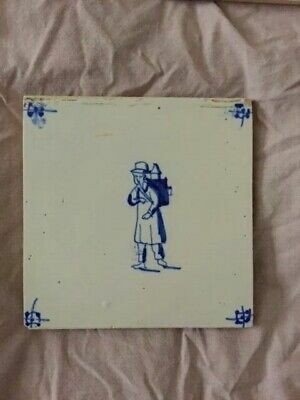 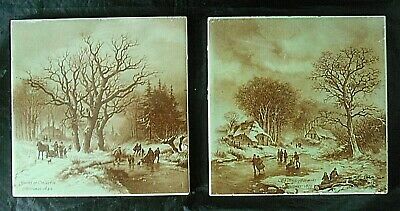 Antique Hand Painted Pottery Tile, Ironbridge Gorge View.unusual,old. 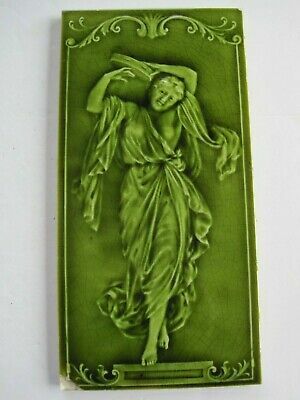 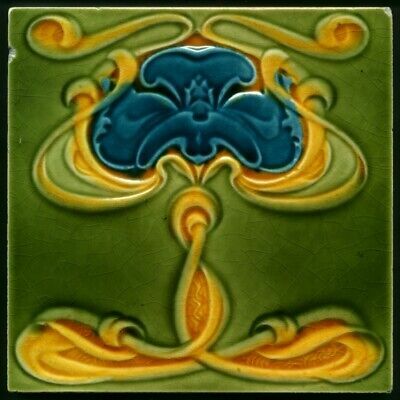 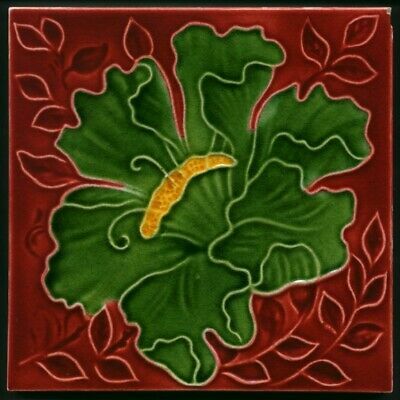 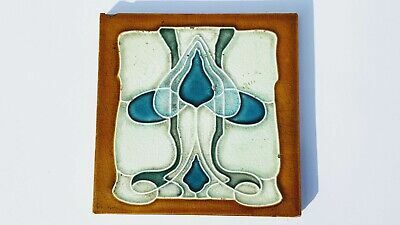 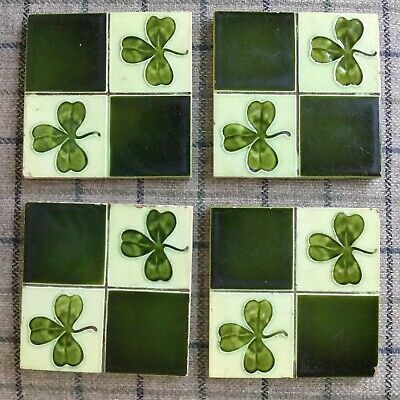 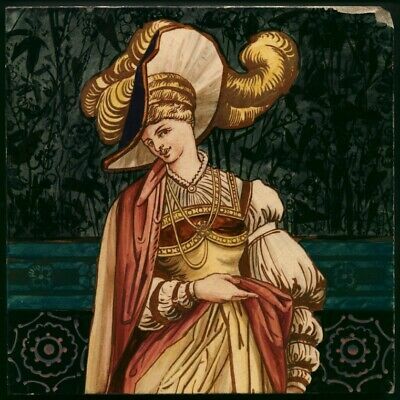 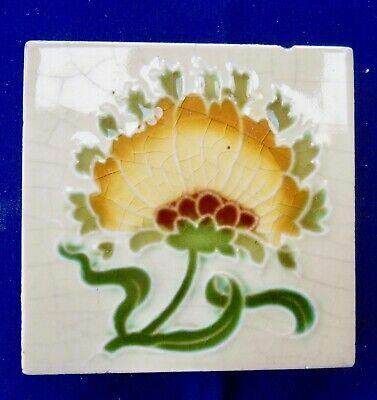 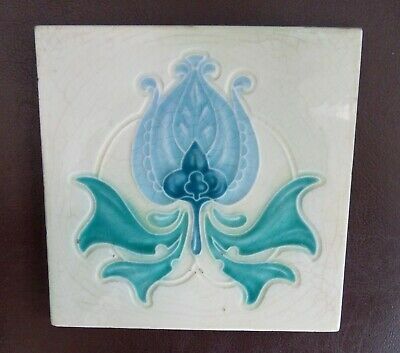 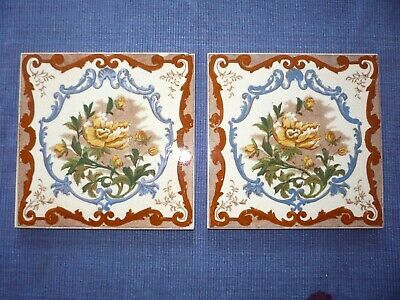 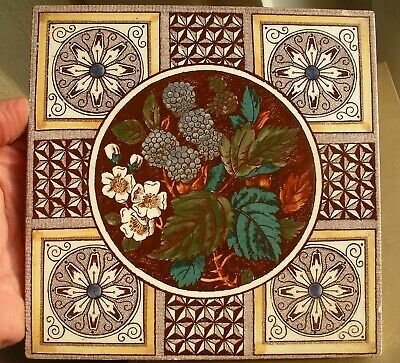 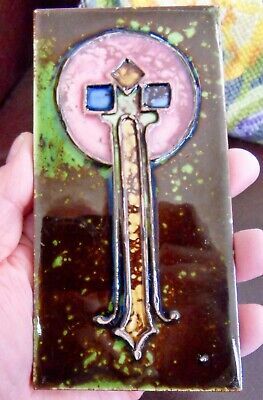 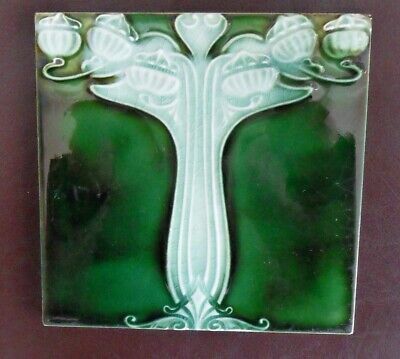 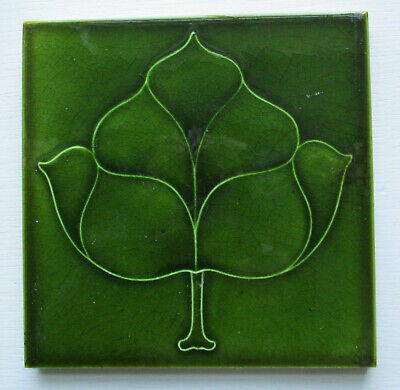 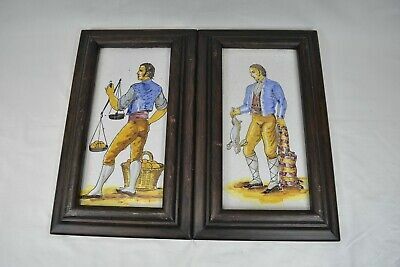 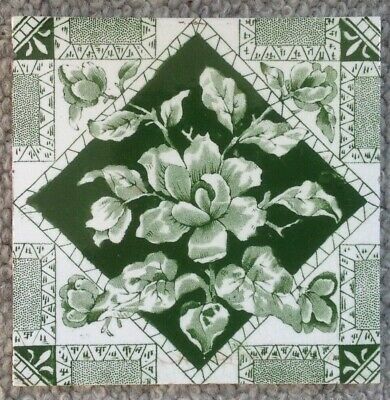 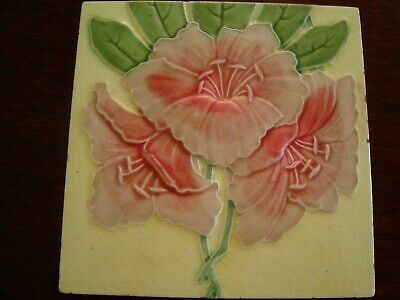 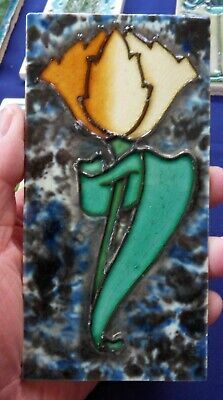 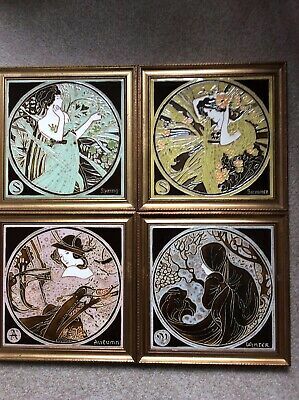 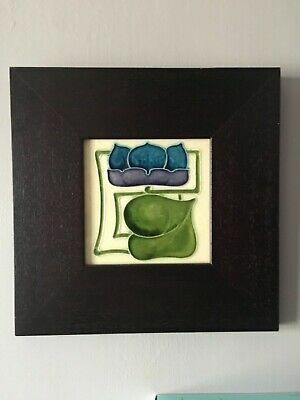 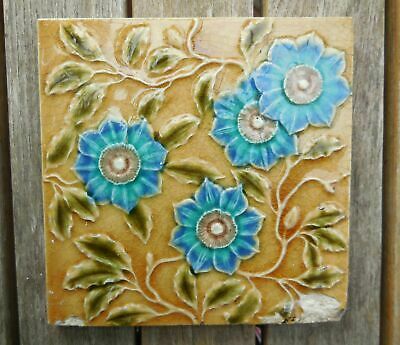 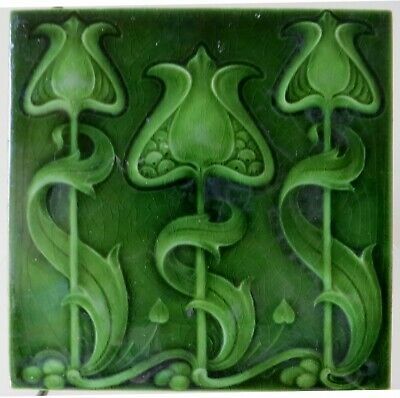 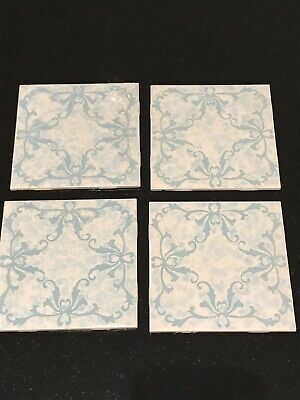 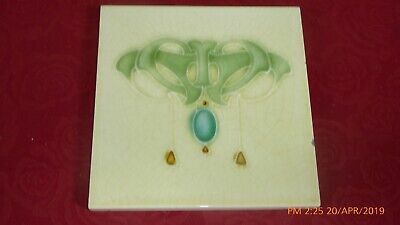 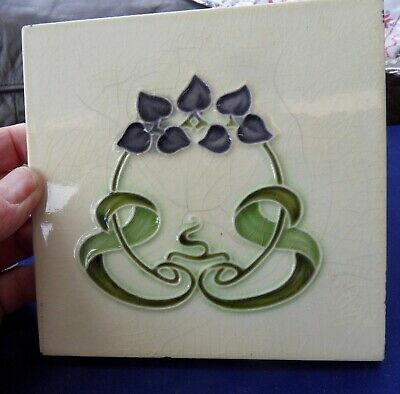 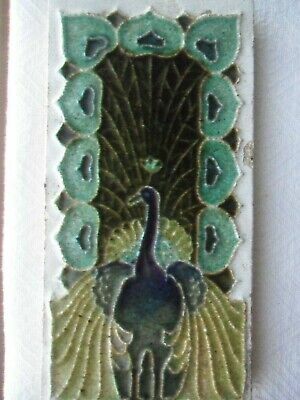 8 X 8"
Set Of 4 Vintage Maw & Co "Art Nouveau" Four Seasons framed Majolica Tiles. 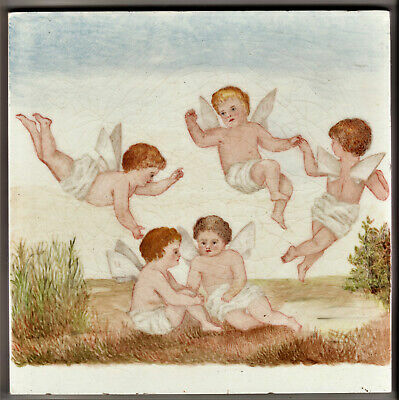 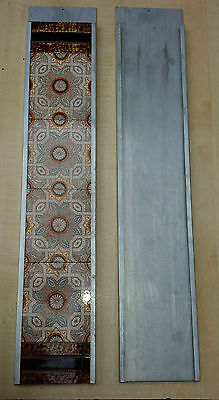 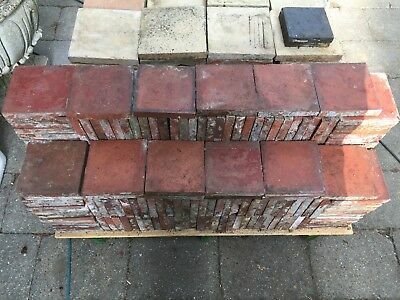 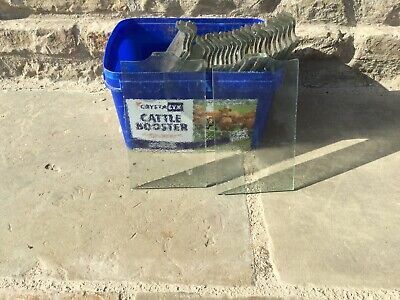 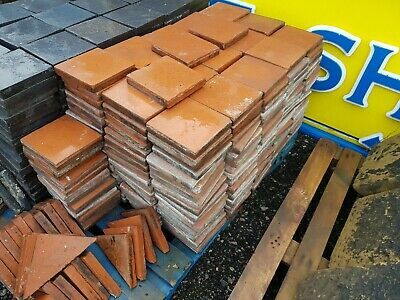 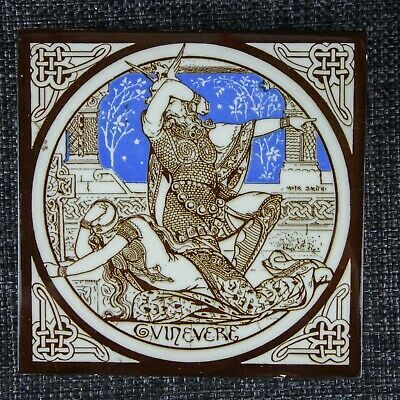 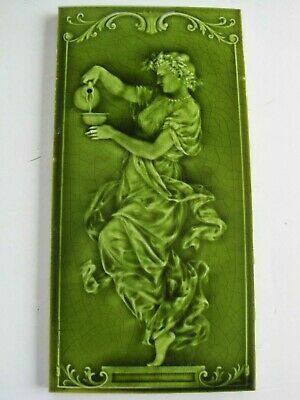 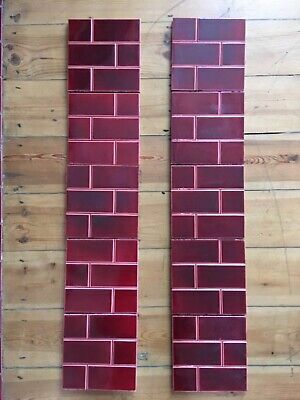 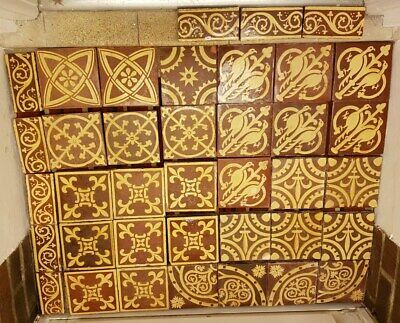 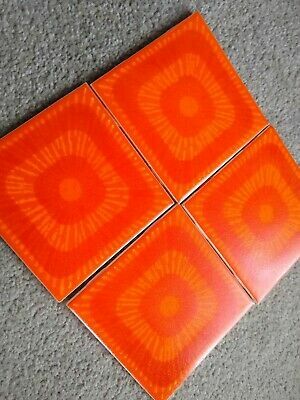 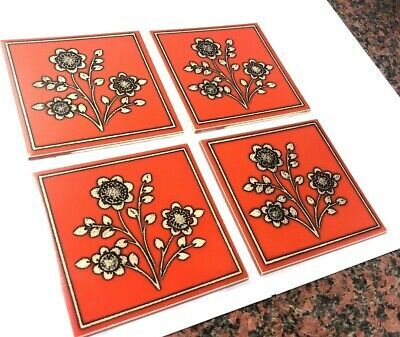 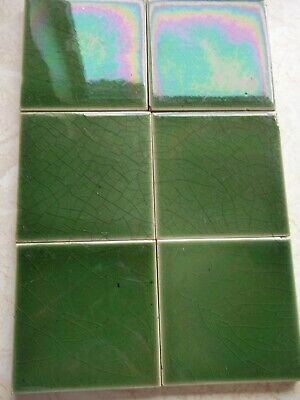 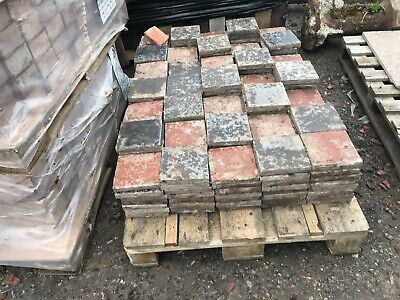 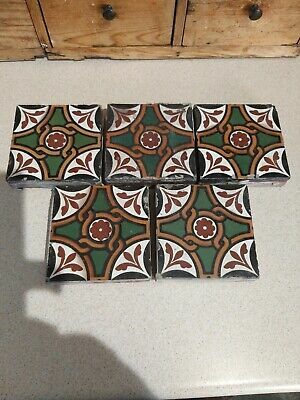 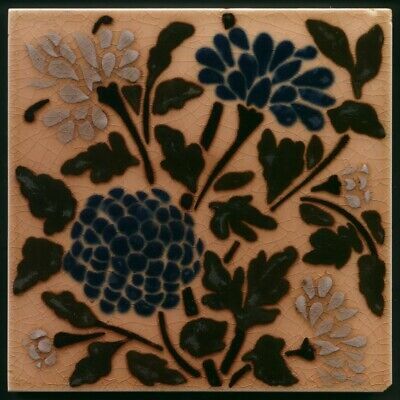 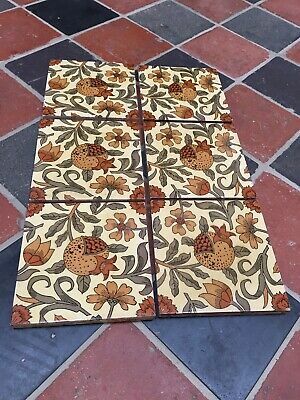 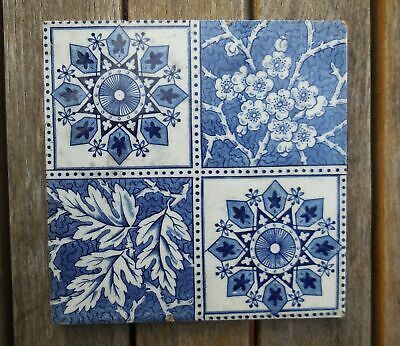 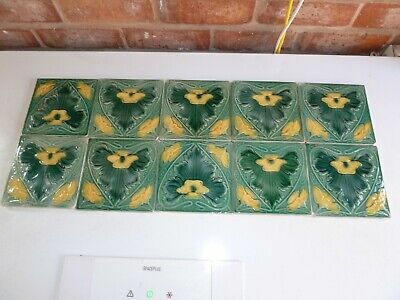 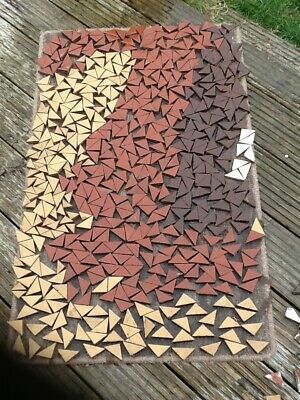 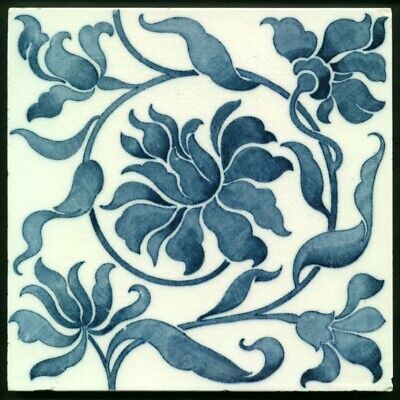 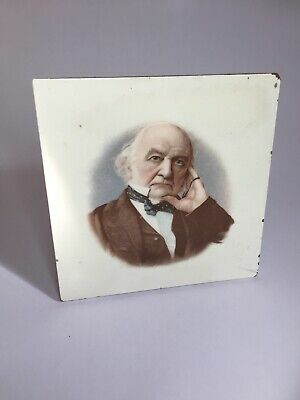 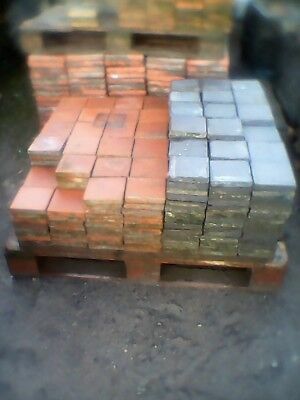 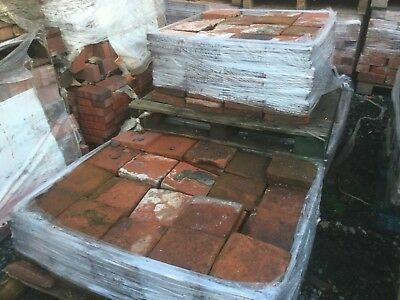 Set Of 10 Original Victorian/Edwardian Fireplace Tiles. 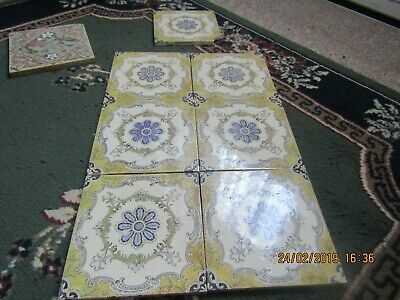 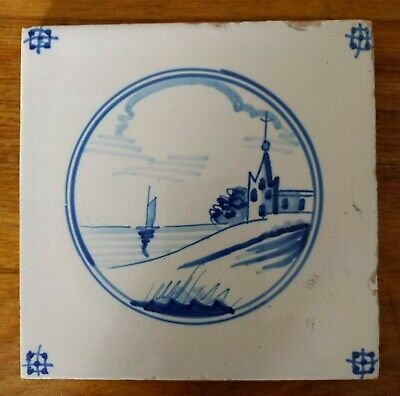 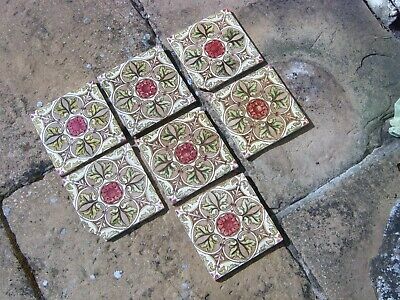 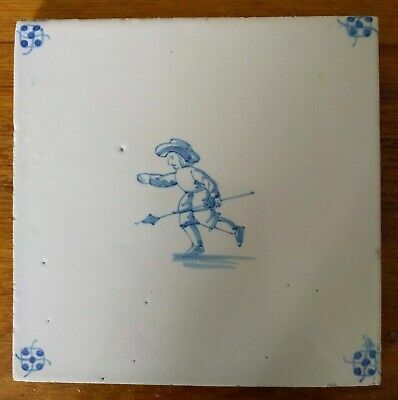 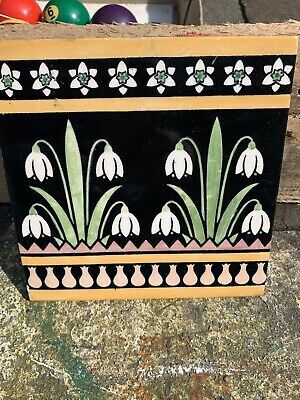 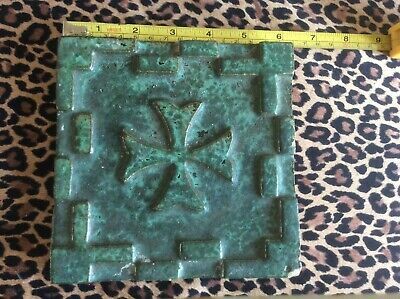 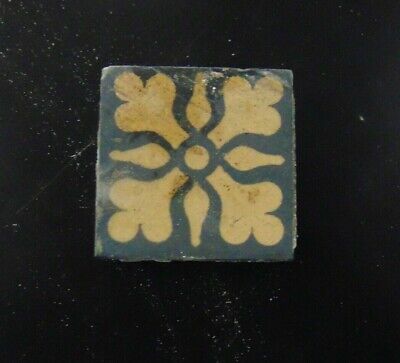 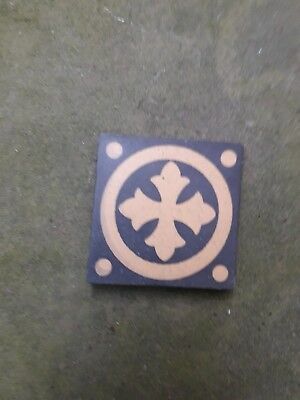 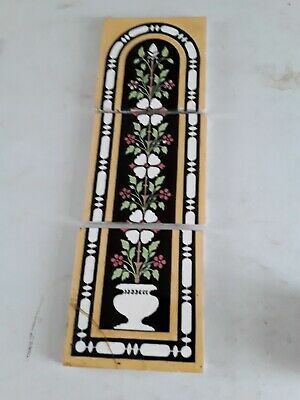 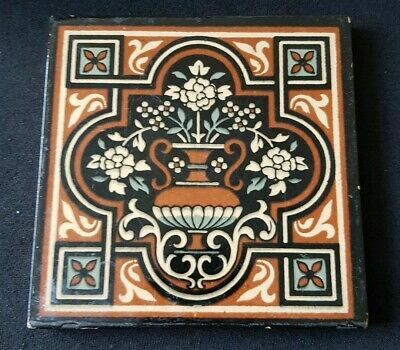 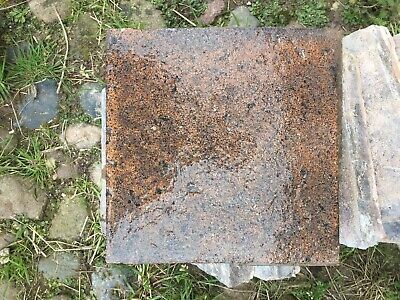 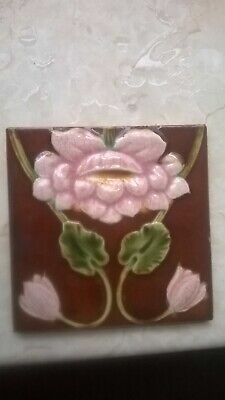 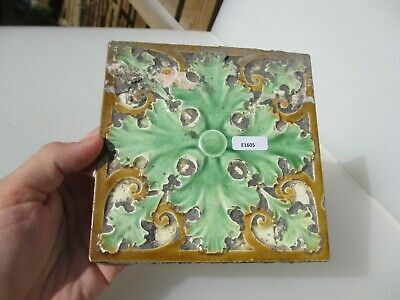 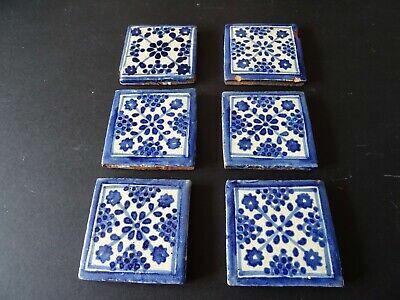 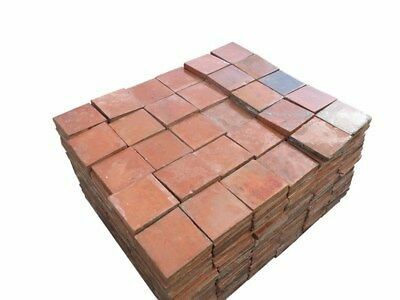 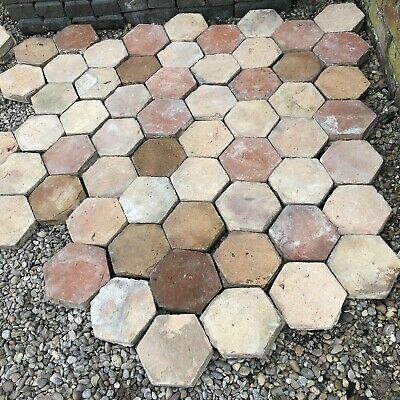 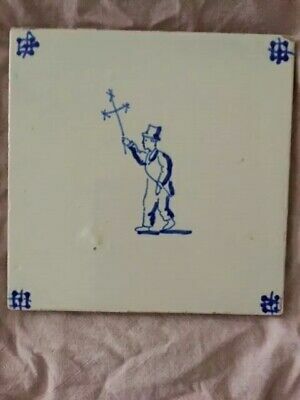 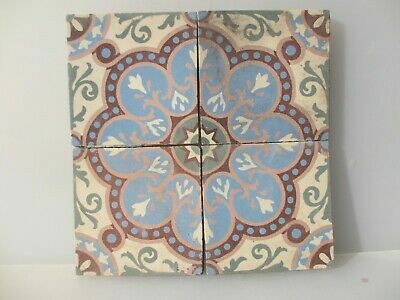 Victorian Ceramic Floor Tile Antique Terracotta 1800's Old Pugin Gothic Cross 3"